The Phillips Law Firm, P.A. 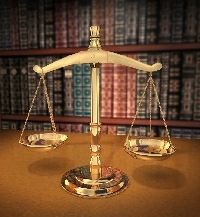 to protect your future, your assets, and your legal rights. to ensure that the best possible result is acheived for our clients. For 30 years, our firm has successfully represented clients in the States of Maryland and Virginia. Our firm handles cases in both the State and Federal Courts of the Delmarva Peninsula, including practice in the Appellate Courts. 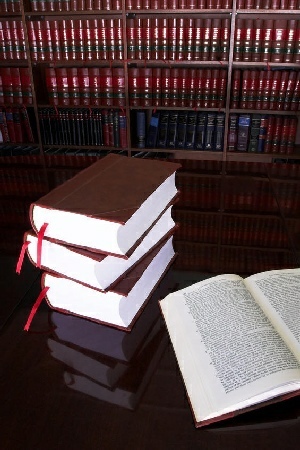 We are a litigation law firm operating office hours in downtown Cambridge, Maryland. Our firm is frequently assisting clientele in Talbot County, Dorchester, Caroline, Kent, Queen Anne's, Wicomico, and Worcester Counties in Maryland, the Western Shore Counties across the Bay, as well as frequently assisting clients with legal matters in the State of Virginia, including Chesapeake, Accomack, Northampton, and Virginia Beach. Construction - Representing both Contractors and Customers, including non payment, design defects and construction problems. Guardianship proceedings - Both Moveant and Respondent actions including Guardianship of Person and Property. In addition to specialized areas of practice, our firm handles many areas of general litigation and non-litigation matters not previously listed. Copyright 2013 The Phillips Law Firm, P.A.. All rights reserved.